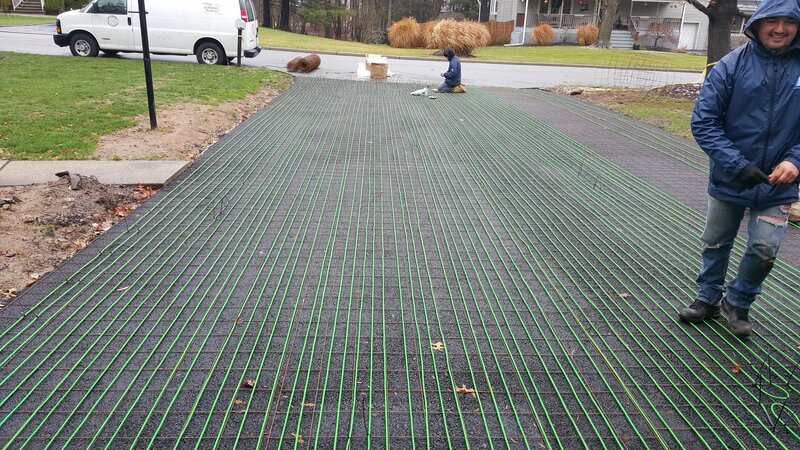 For those seeking a free-form cable for a commercial project, WarmlyYours’ 277V snow-melting cable is the answer. 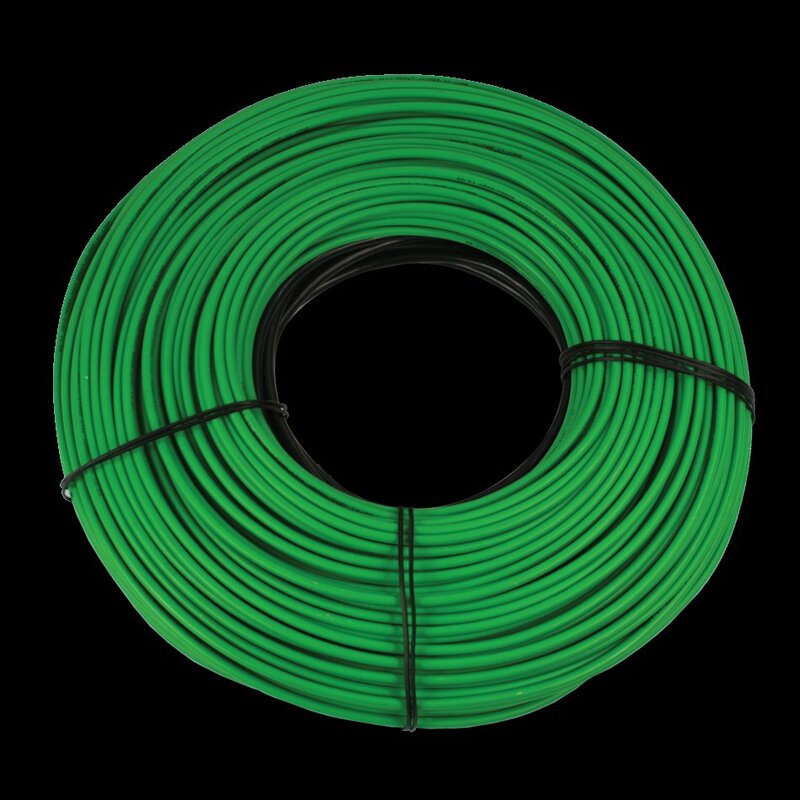 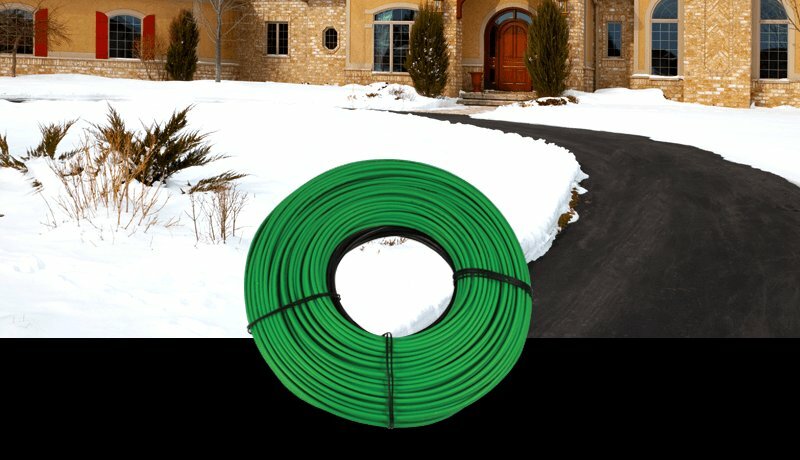 This 277V 171-foot-long cable is composed of a ¼” (6mm) twin-conductor heat-resistant cable that generates 12 watts per lineal foot (50 watts per square foot at 3” spacing) for dependable snow-melting performance. 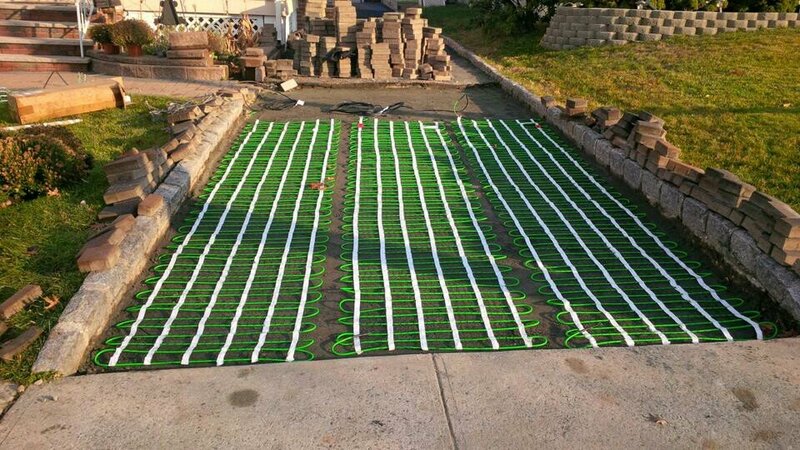 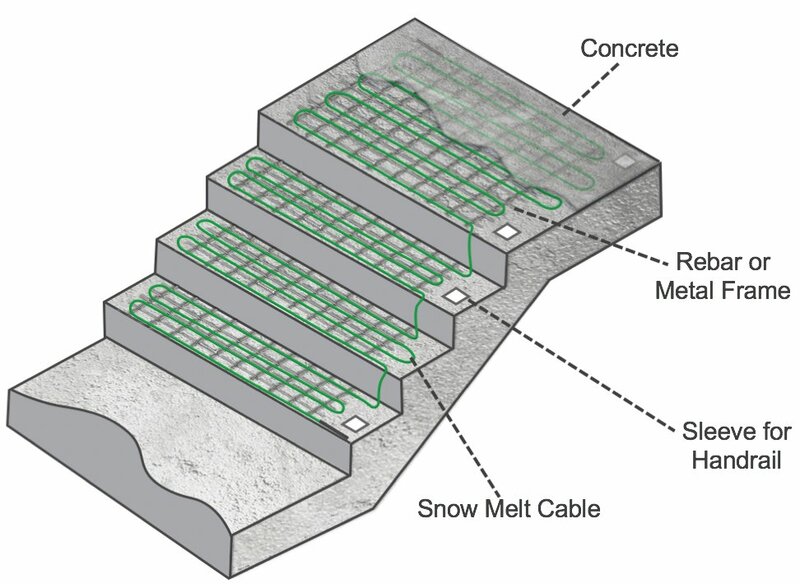 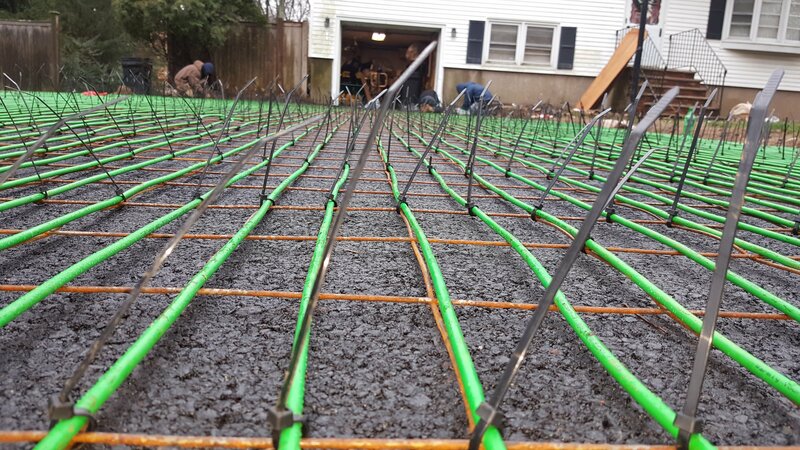 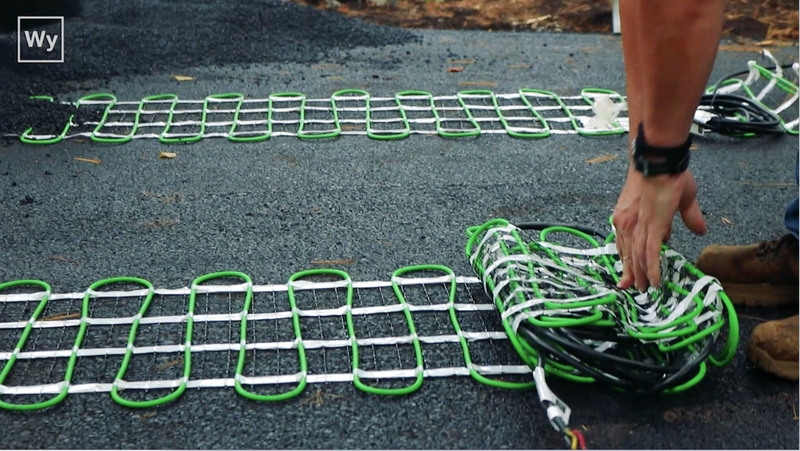 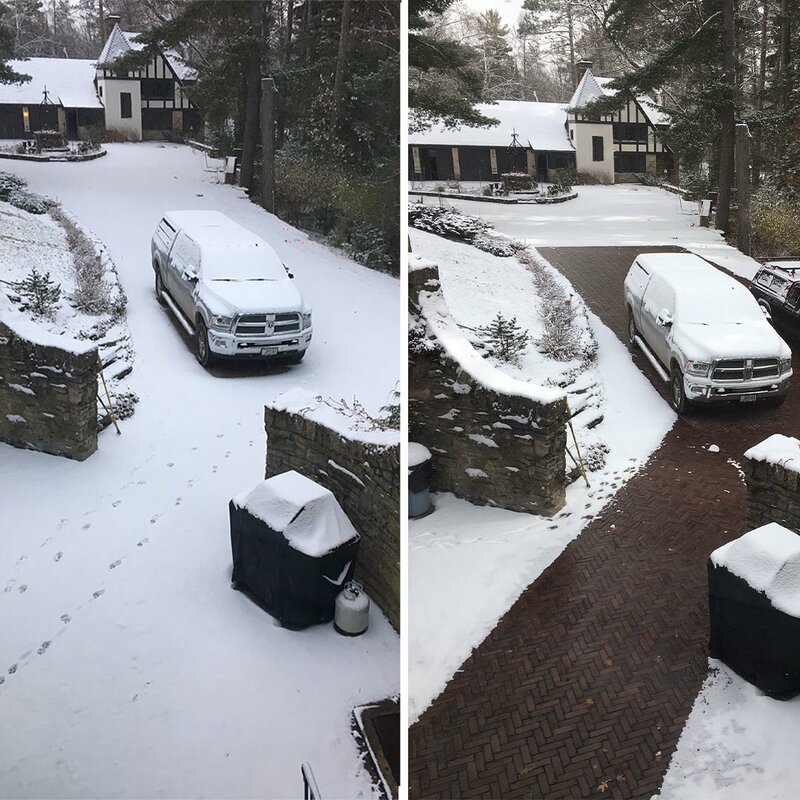 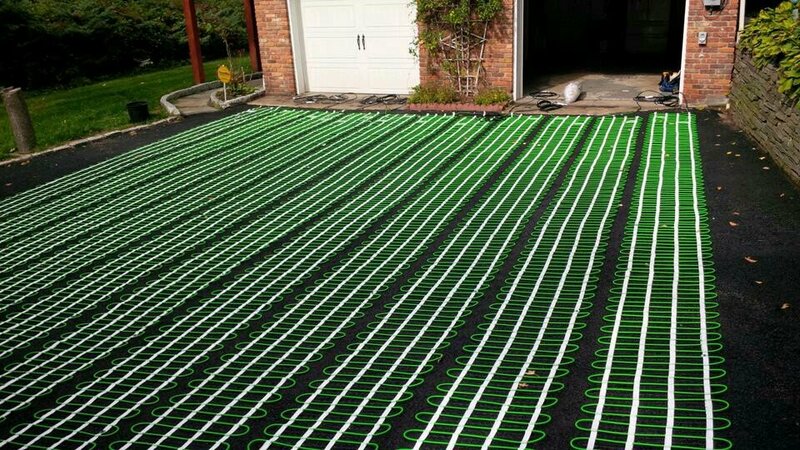 The free-form heating cable and 50-foot cold lead provide the flexibility needed to install this snow melting system in concrete, asphalt or mortar under pavers.